We spent a few days before state testing doing some quick review activities for answering fiction comprehension questions. 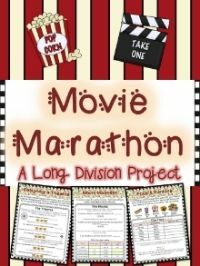 We had spent A LOT of time on nonfiction over the past several months, but I wanted to be sure we were still sharp on our fiction comprehension skills and answering comprehension questions. I began the review by creating this anchor chart with my students. I knew the 8 "types" of questions I wanted them to come up with, but I did guide them through making the chart. 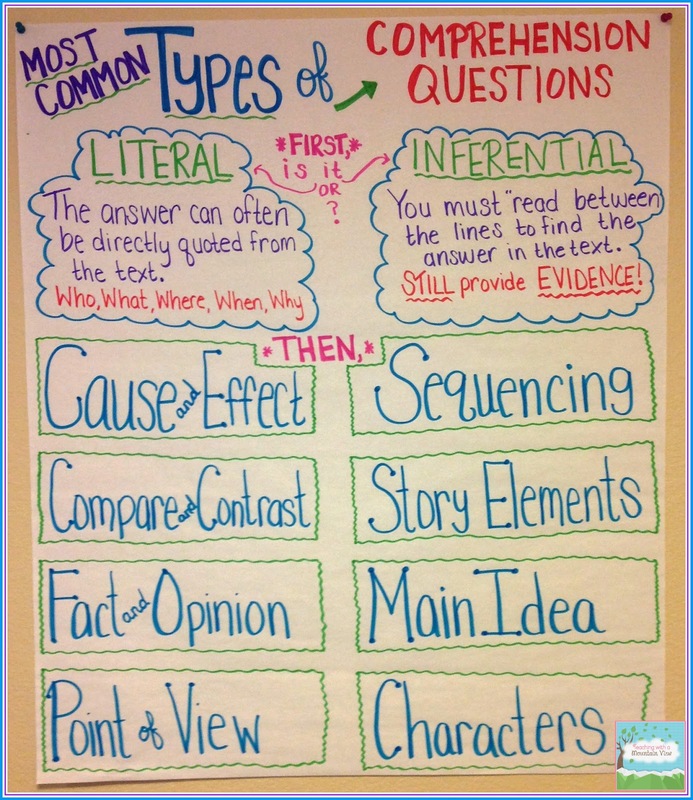 We talk so much about literal vs. inferential questions, but I also wanted to remind them of the specific types of questions they might come upon. We talked about first deciding whether the question was literal or inferential, and then considering if it fit into one of these categories of questions. 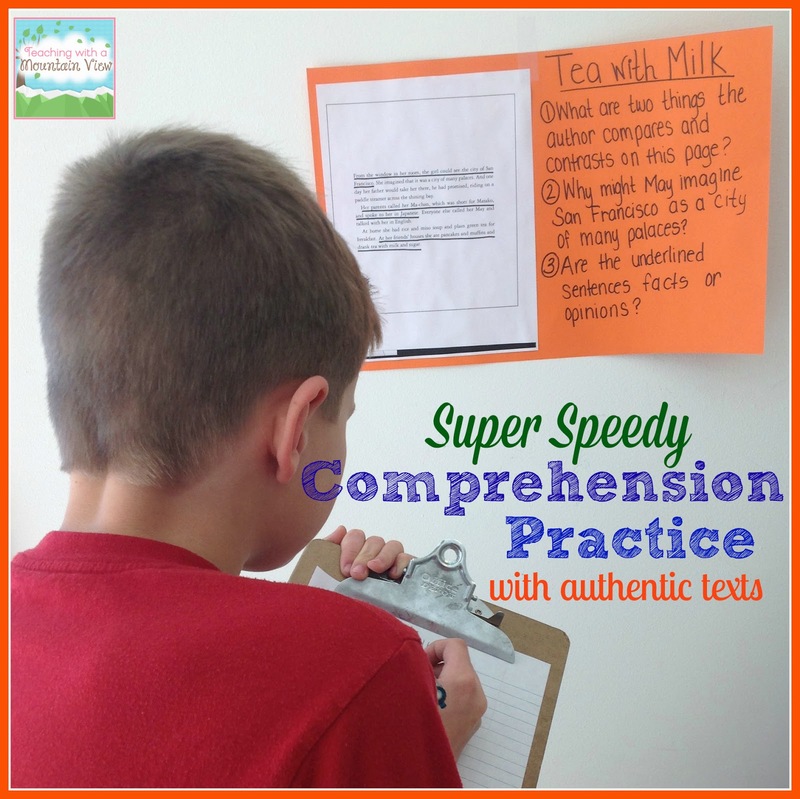 I emphasized that there are MANY MORE types of comprehension questions, but these were very common and showed up in a lot of test questions. When we finished brainstorming, we made a comprehension foldable for review. To be honest, there wasn't a whole lot of rhyme or reason to what we wrote inside. 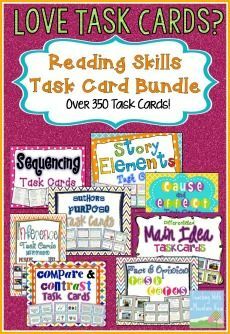 As a class, we brainstormed all of the thoughts and reminders we had about each type of question and each reading skill we had worked on. It's basically a collection of notes about each one, totally tailored to my class! 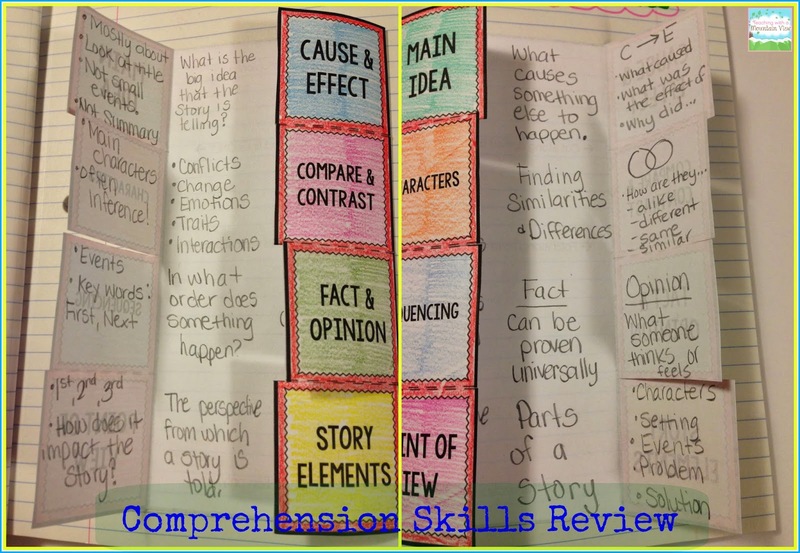 Here is a look at the inside a student's foldable. 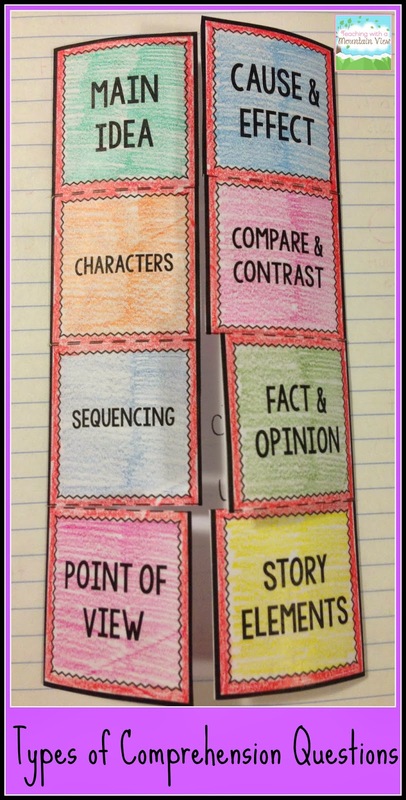 You can download the template for the foldable for free HERE. Thanks to Erin at Lovin' Lit for the template! 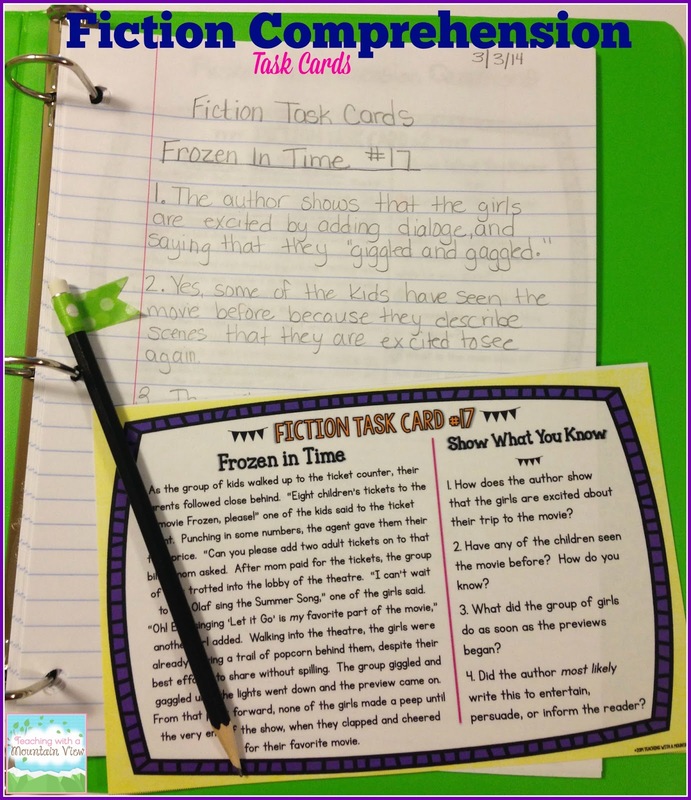 Then, in small groups and centers, we worked on my fiction comprehension task cards. In small groups, they glued one onto a piece of paper, we underlined specific evidence in the text for each question, and wrote answers in complete sentences. The kids liked the short, manageable paragraphs, and the 4 open-ended questions for each one. We talked about what type of question each one was, and they wrote I or L next to it to denote whether it was literal or inferential. After we had done one or two cards together, they worked on several of the cards on their own. If I had noticed they were having trouble when we worked on them together, I gave them more black and white copies to glue onto their paper so that they could still underline their evidence. Otherwise, they got a laminated copy and wrote their answers on a piece of paper. 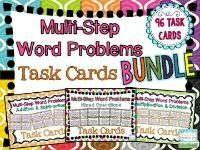 You can buy the fiction comprehension task cards at my TPT store HERE. I also have the same type of cards in informational text format HERE. 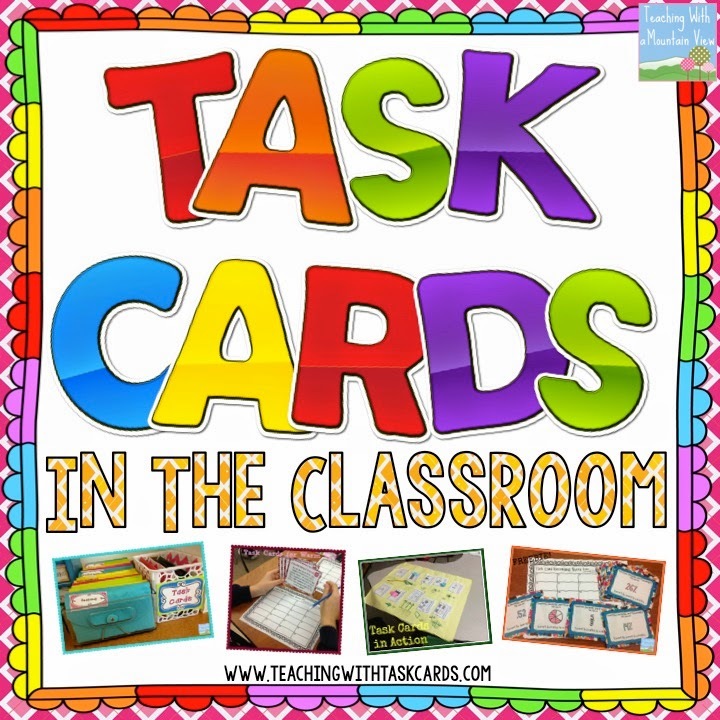 The next day, we used some more of the task cards as a warm up. Then, we went out into the hall to do some quick comprehension review! 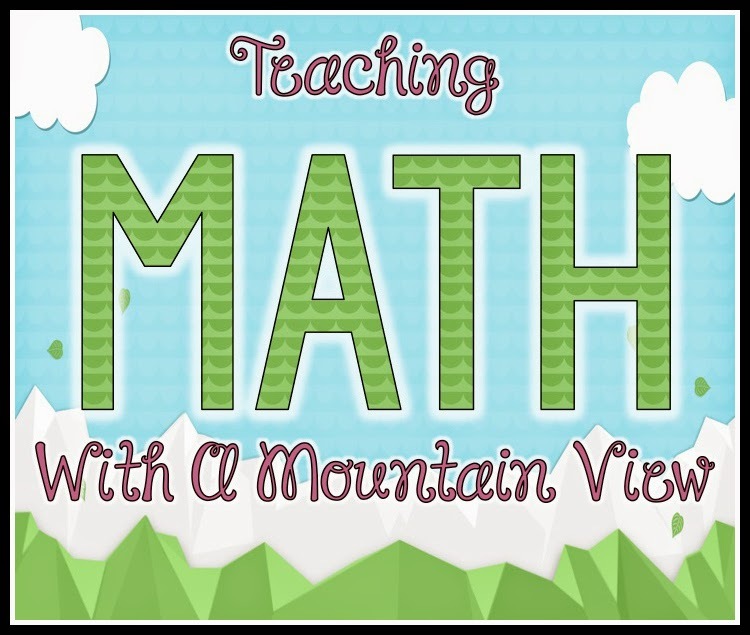 My kids LOVED this activity! That morning, I gathered 8 books that had intriguing first pages. I did that so that I could ask several inferential questions. I asked our librarian if it was legal to copy only the first page of the book, and to copy it only once, and she assured me that under fair use laws for teachers it was okay! So, I copied the first page of each book and wrote 3-5 comprehension questions (both literal and inferential) about the first page. I taped them up all over the hall, and the kids walked around with clip boards answering the questions. They couldn't get enough of this. There was something so intriguing to them about reading only the first page! I made sure to keep the books checked out and on display so that they could read the rest of the book in their down time. This took me very little time to prep, and it was a GREAT way to review comprehension questions. Each one took the kids about 5 minutes to complete, so we got in a lot of comprehension practice (using authentic texts) in a short amount of time. PERFECT test prep for us. Update: Several people asked for the books and questions I used. Here they are, along with the questions I had on the papers so that you can use the questions if you have access to the books! They are all excellent books in whole, and you could even use just one or two of them to accomplish the same thing! 1. What can you infer about the qualities Leonhard is looking for in his "perfect dog"? 2. Why was Seppala so eager to give away Togo? 3. Where might the setting of this story be located? How do you know? 1. What inferences can you make about Laura and Jane? Use evidence! 2. Describe the setting of the story in your own words. 3. After Laura shook her head, what did she do? 4. Find examples of vivd images the author paints on this page. 1. What do you know about Charlie McButton? 2. What does the author mean by, "his whole world lost power"? 3. Make a list of 5 other likes and like-nots that Charlie might have. 4. Infer: What is the main problem in the story? Predict: What will be the solution? 1. What can you infer about the setting of this story? Use evidence! 2. What can you infer about Pauline? 3. Based on what you read, make a prediction about the success of her lemonade stand. 1. Why do you think the family just went to get groceries? 2. Find two pieces of evidence that help you infer that a storm is coming. 3. Who is Hannibal, and why is the family worried about him? 1. What are two things the author compares and contrasts on this page? 2. Why might May imagine San Francisco as a city of many palaces? 3. Are the underlined sentences facts or opinions? 1. Find evidence to support the idea that Nelia was too excited to sleep. 2. How are New York City and the Philippines different, according to the text? 3. What might be so important about this day? Make a prediction. 4. What will cause the rest of the family to be awoken early? **Amazon Affiliate links may be used in this post, at no cost to you. I may receive a small amount of compensation when you purchase from these links. 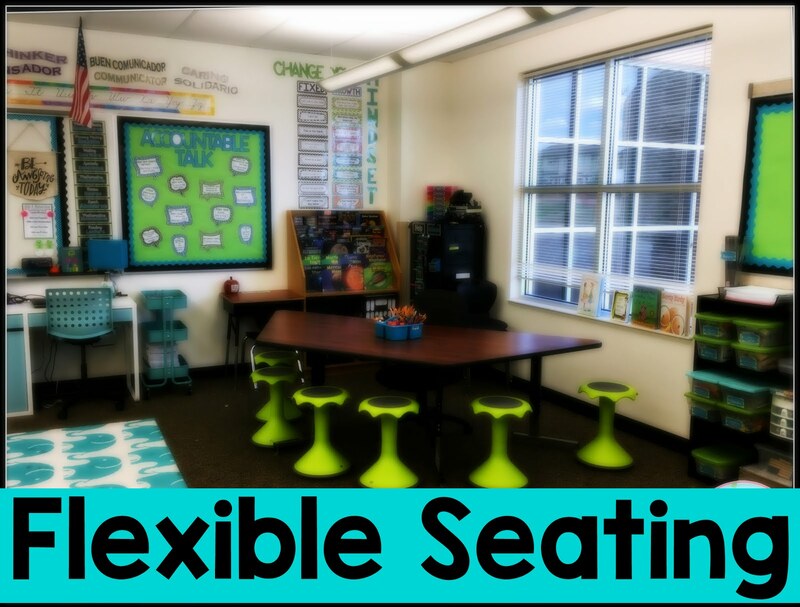 Love ALL the ideas here! I love everything you do! When do you sleep? This is wonderful! Thanks for sharing! Would you mind sharing what other books you used for the intriguing first pages? 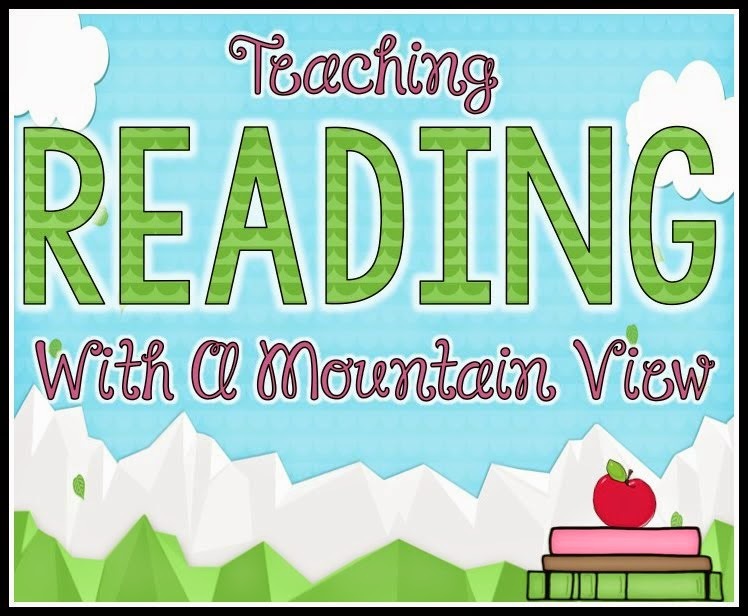 What a great way to review for open-ended testing! And thanks for adding the books and questions you used. It's going to save so much time. I love these ideas, Mary! 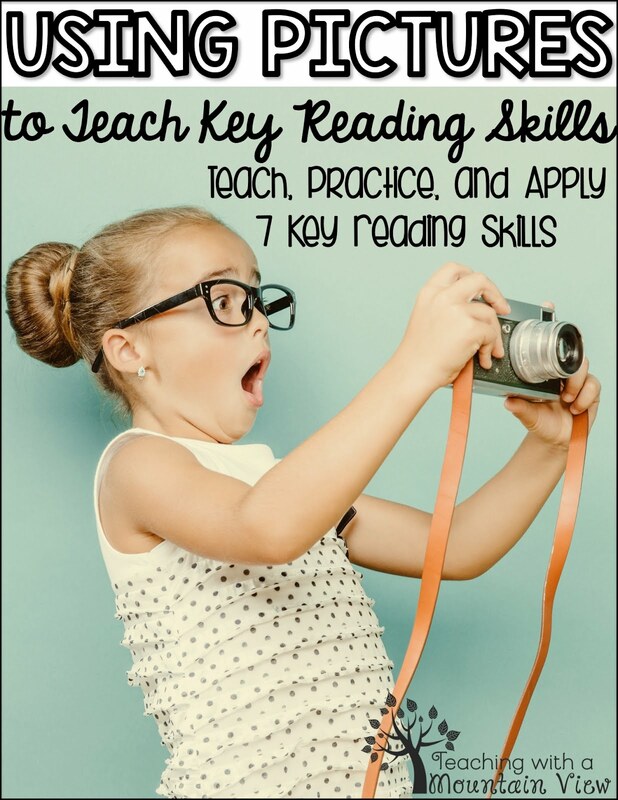 That anchor chart is perfect! 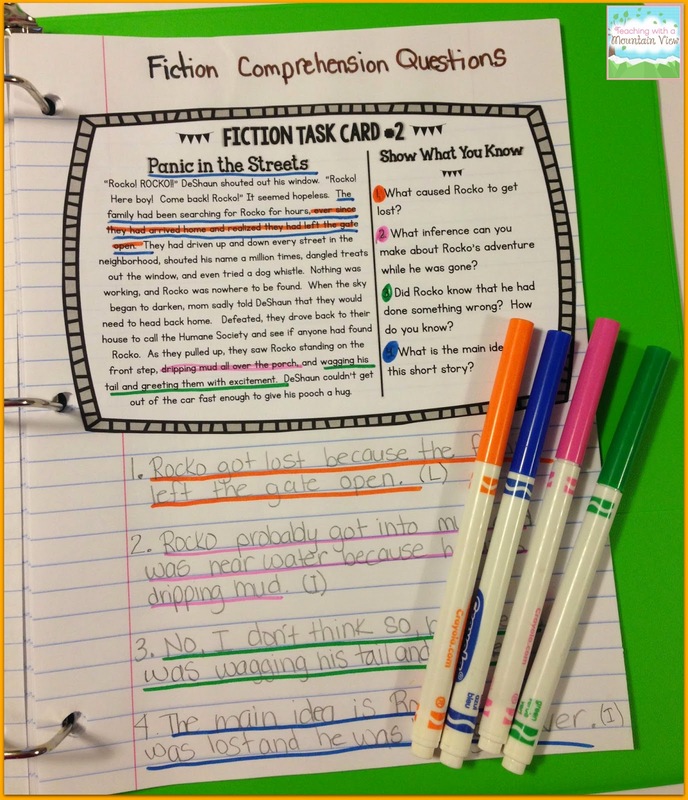 We spend SO much time going over literal vs. inferential questions (like seriously it feels like half of the year), but these 8 fiction types are SO important! I appreciate the mentor text and question ideas! Thanks so much for sharing!! 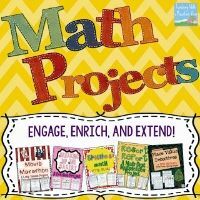 These ideas are awesome! Thank you very much for sharing your hard work! I love this!! Perfect way to review all the elements in order to prepare for the upcoming tests!!!! I can't seem to get the link to the foldable to open anything, though. Could you please check it? Thanks and I look forward to more of your great ideas! 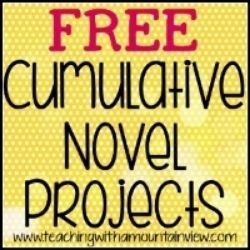 Excellent test prep post! I appreciate the freebie and great information. 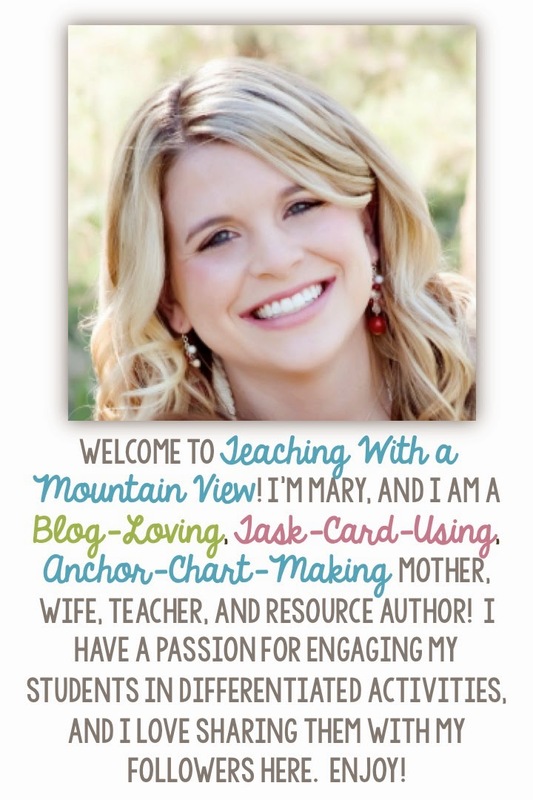 I'm a first year teacher and have loved your blogs and products all year! Thanks so much! 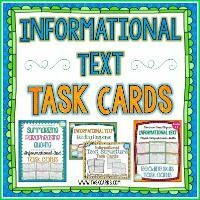 I have interest in using the Comprehension Quick activity with my 5th graders for our state test review. Do you think it is age appropriate? Thank you so much for the comprehension foldable. 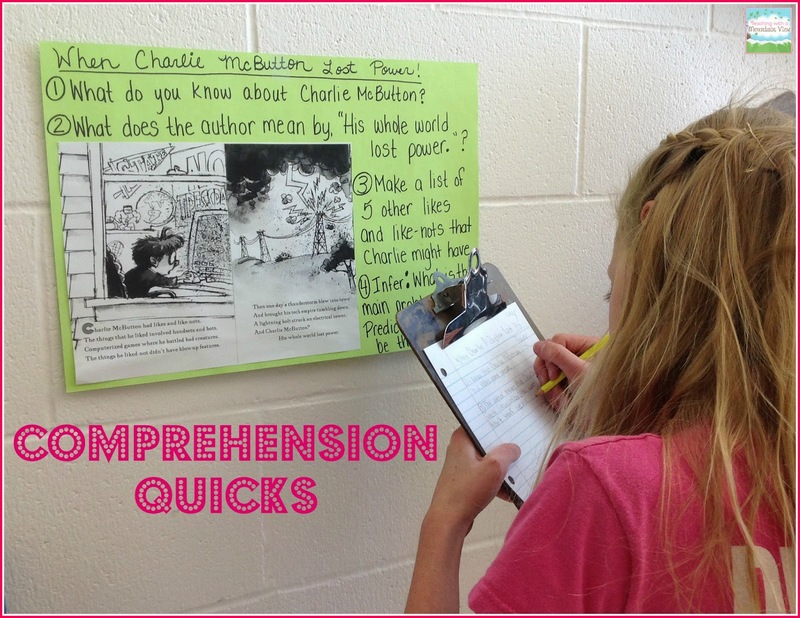 I loved the comprehension quickies so much that I asked our librarian to order them for me. I have a question though. What pages did you photocopy? Is it the first page of each book? Thanks so much for such a wonderful resource. 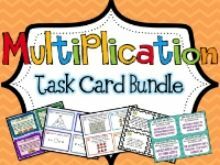 I also ordered the fiction task cards and the kids love using them. Yes! I copy just the first page of each book. We do end up reading them the entire way through, though! They are excellent books.